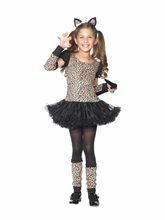 Sabertooth Deluxe Boys Child Costume;Includes: Faux leather jacket with attached shirt, vinyl character mask and vinyl claws.The costume available in (7-10) & (4-6) size. 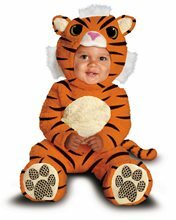 Tiger Tot Baby Costume.Includes: Hood with plush details, bodysuit with snaps for easy diaper change and skid resistant feet. Available Size: Newborn (6-12 Months), Infant (12-18 Months), Toddler (18 Months - 2T). 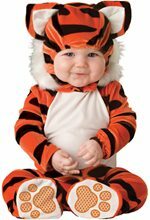 (See Size Chart For More Information)*Accessories Sold Separately.Tiger Tot Baby Costume features hood with plush details, bodysuit with snaps for easy diaper change and skid resistant feet. 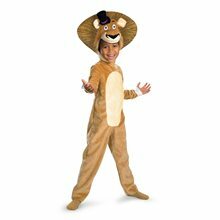 Madagascar Alex the Lion Deluxe Child Boy Costume; Madagascar Alex the Lion Deluxe Child Boy Costume Includes:Jumpsuit with detachable tail, and headpiece. Hello Kitty Blue Romper Child Costume.Includes: Blue romper, headpiece and mittens. Available Size: Child - Small (4-6), Child - Medium (7-8), Child - Large (10-12). (See Size Chart For More Information) *Socks and Shoes Not Included. Accessories Sold Separately. A classically cool cat! Transform into a fashionable kitty that is loved by all this Halloween! The Hello Kitty - Hello Kitty Blue Dress Child Costume includes a cool blue dress with an attached white shirt, a character headpiece and matching mittens.This is an officially licensed Hello Kitty costume. 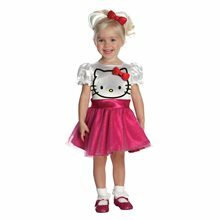 Hello Kitty Face Tutu Dress Toddler Costume.Includes: Dress and hair bow. Available Size: Toddler (2T-4T). (See Size Chart For More Information) *Socks and Shoes Not Included. Accessories Sold Separately. An adorable classic kitty! 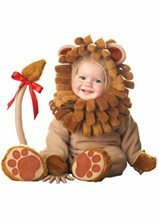 Transform your little one into the world famous friendly cat this Halloween! The Hello Kitty - Hello Kitty Tutu Dress Toddler Costume includes a completely adorable white and pink tutu style dress and a shiny red hair bow.This is an officially licensed Hello Kitty costume.